The first couple days of Colorado Avalanche Training camp are complete and the questions surrounding who will actually make the 23-man roster are in the air. 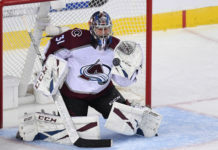 During a busy offseason for the front office, the Avalanche added several pieces to the organization, varying from guys who can make it as a top-six forward all the way to some that will not see a minute of NHL ice this season. 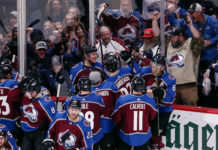 Improving the organizational depth has been a priority for the Sakic-Roy regime, and it appears to be going according to plan. One of the additions that really seems to be making his presence felt and turning heads, is winger Blake Comeau. Known for his versatility in the depth chart, Comeau can fit in on any line; right now the task at hand is finding where he fits best in the Avalanche system. 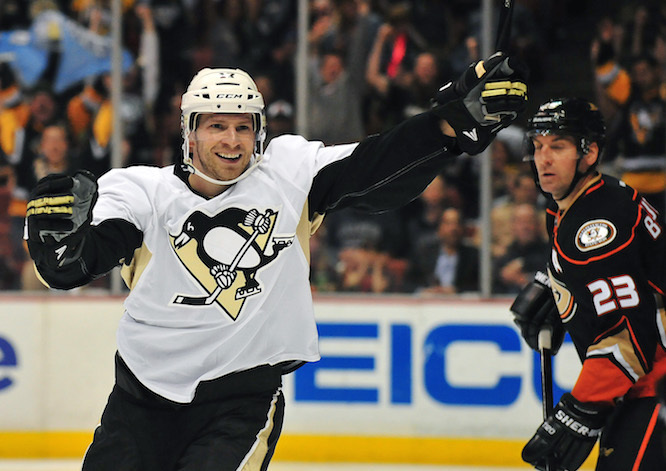 In Pittsburgh, where Comeau spent last season, he played everywhere. At points he would play on a line with Sydney Crosby and Evgeni Malkin, at others he found his way all the way down on the third and fourth lines. He played both wings and also got in a good amount of power play time, so there is no doubt that versatility is indeed a part of his game. Most recently at the second day of camp, the Avalanche had Comeau skating on a line with Carl Soderberg at center and Gabe Landeskog on the opposite wing. We will see where Blake Comeau ends up on the depth chart soon, but there is no doubt that wherever he lands he will be a productive weapon for the Avalanche this upcoming season. His play so far in camp indicates he could definitely be among the top offensive leaders on the team. 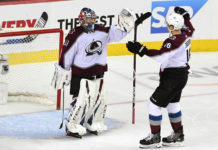 The Avs have their annual Burgundy and White game at the University of Denver’s Magness Arena on Sunday, at 1:00 p.m. MST.